Access. It’s a great place to stay and has amazing access to lots of different mountain ranges and of course hiking and skiing. 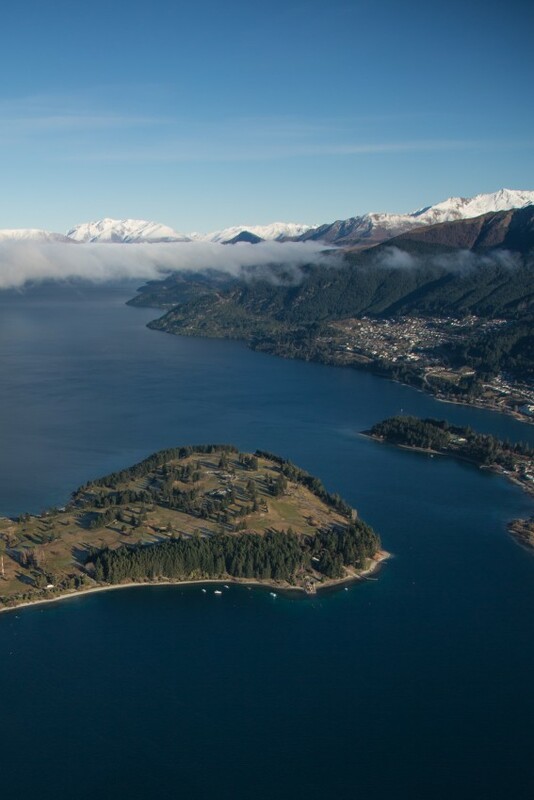 Queenstown is on the shores of Lake Wakatipu, a lake that is shaped in a thunderbolt if you look at it on a map. Before my arrival in Queenstown I spent a few days in Wanaka, another lake side town in this part of the Southern Alps. Wanaka is a more relaxed atmosphere than Queenstown, it’s very chilled and a lovely spot! Next time I return to this part of the world I think I’ll base myself out of Wanaka just to avoid the large numbers of tourists that Queenstown attracts. 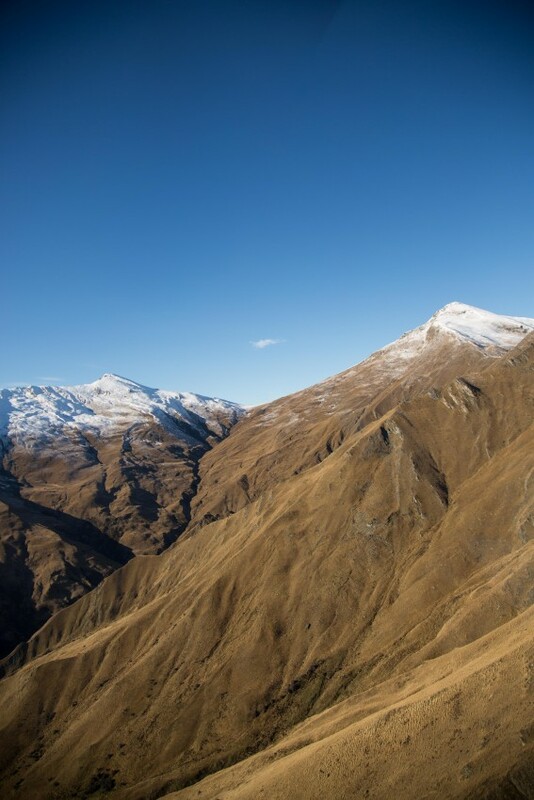 My plan whilst in Queenstown was get out into the mountains and just spend as much time as possible enjoying the stunning scenery that surrounded me! Where to Stay in Queenstown? For you hostel loving travellers you have the classic YHA backpackers and Base backpacker hostels in Queenstown center! There are a host of others ones dotted across town to, if neither of those suit you. I’ve said before but Airbnb is my favorite way to find accommodation somewhere, and with Queenstown I lucked out big time! 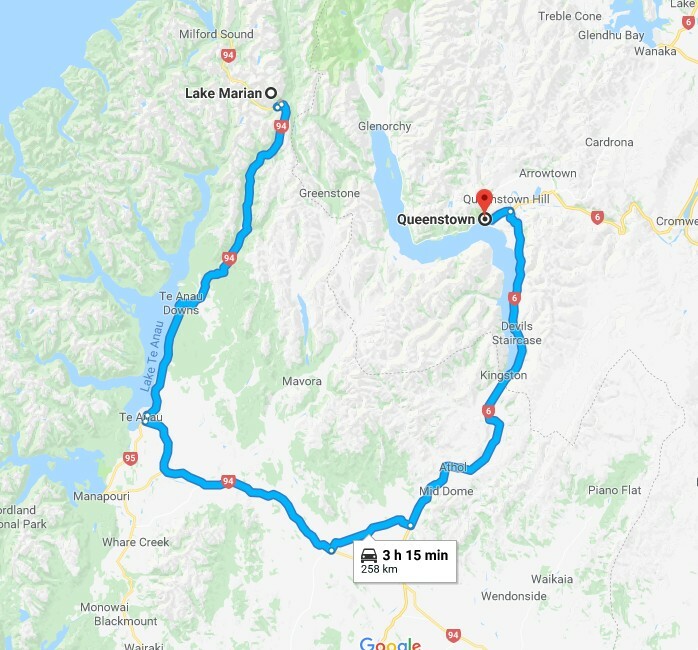 Myself and my friend knew that Queenstown is a nightmare for finding accommodation due to just how many people travel there. We had booked our Airbnb before we left for New Zealand, well in advance meant we got a great deal! 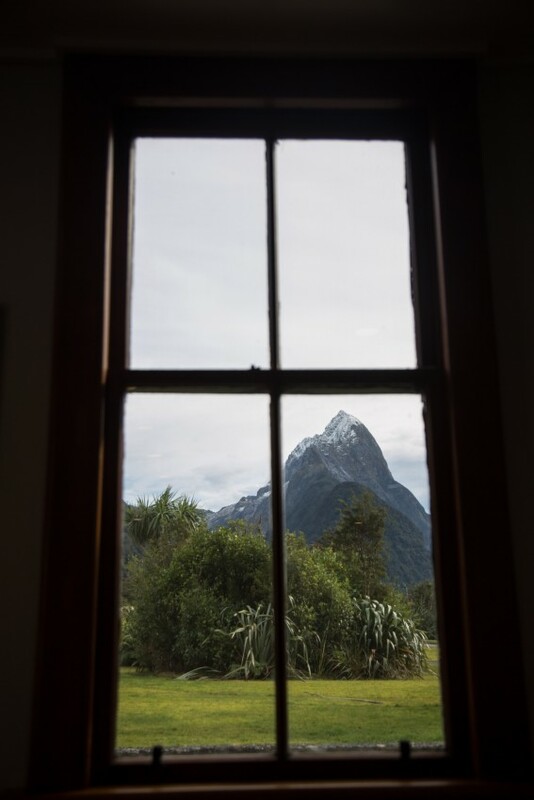 Our accommodation was a house in the district of Fernhill, around a 15 minute walk from the center town and overlooks the lake and Walter Peak on the far shore. 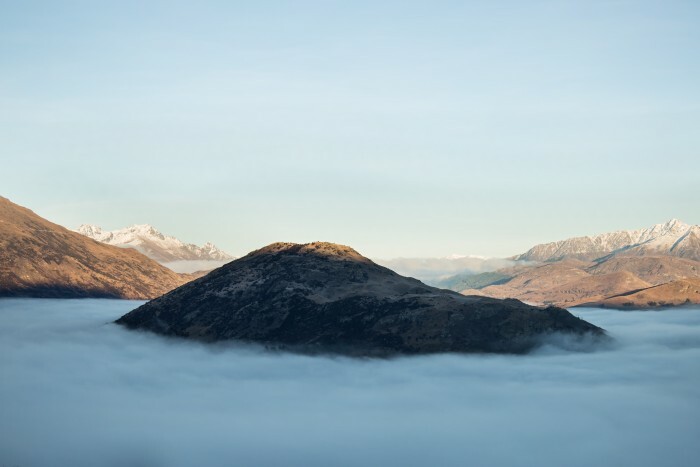 Here’s a photo that shows the start of the Fernhill District and the stunning views! 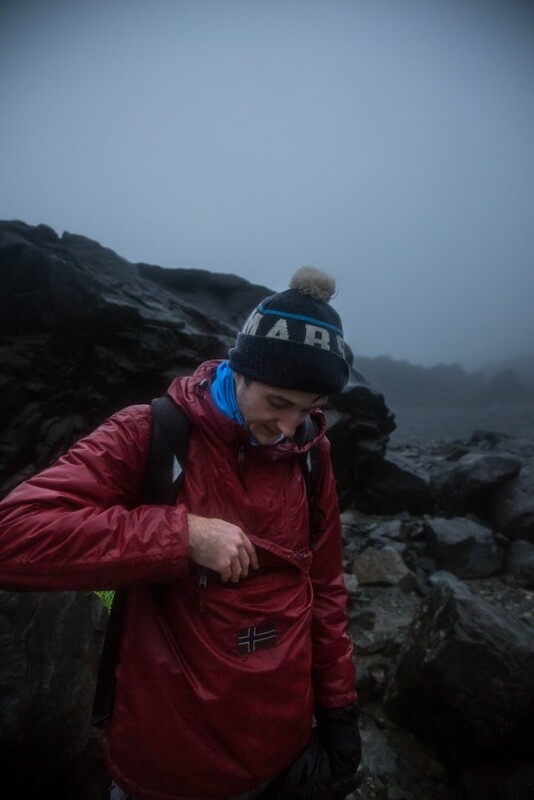 What adventures did I get up to whilst staying in Queenstown? 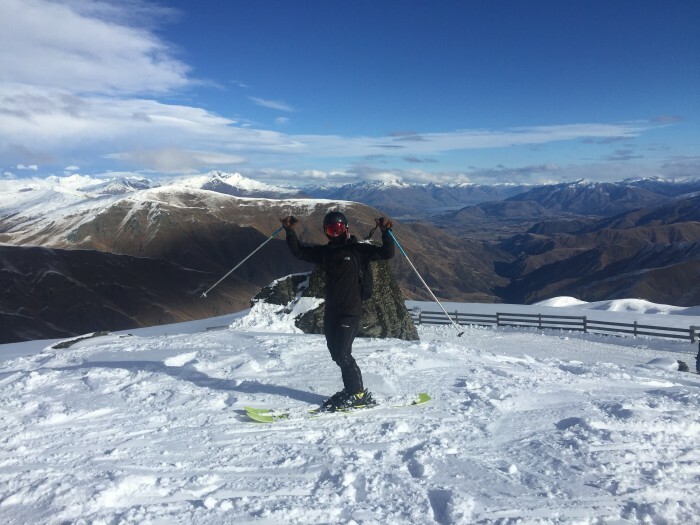 If you want to ski whilst you stay in Queenstown you have 4 main ski fields; Treble Cone, Cardrona, The Remarkables and Coronet Peak. Treble Cone is one of the big mountain ski fields, but its around a 90 minute drive from Queenstown as it’s on the other side of Wanaka town. 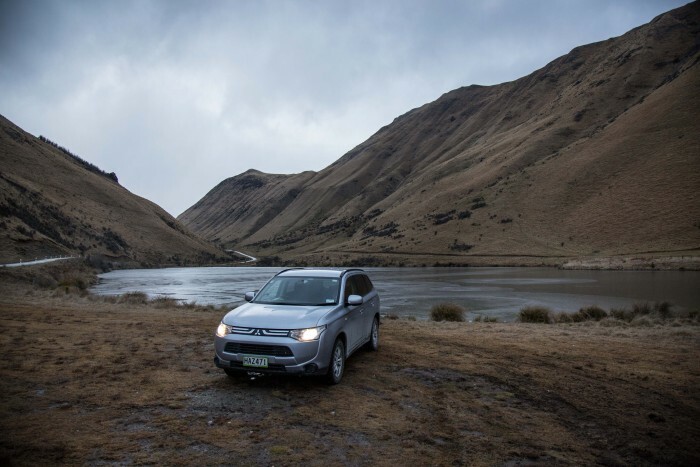 Cardrona is halfway between Queentown and Wanaka, it only takes 40 minutes to get to by car and there are buses leaving every day. 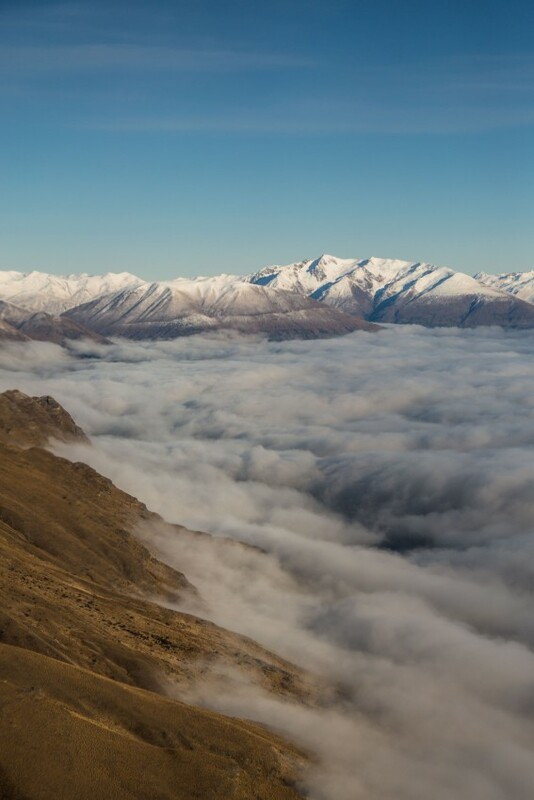 The Cardrona official offices which are both in Wanaka and Queenstown are the best place to get a ski pass. 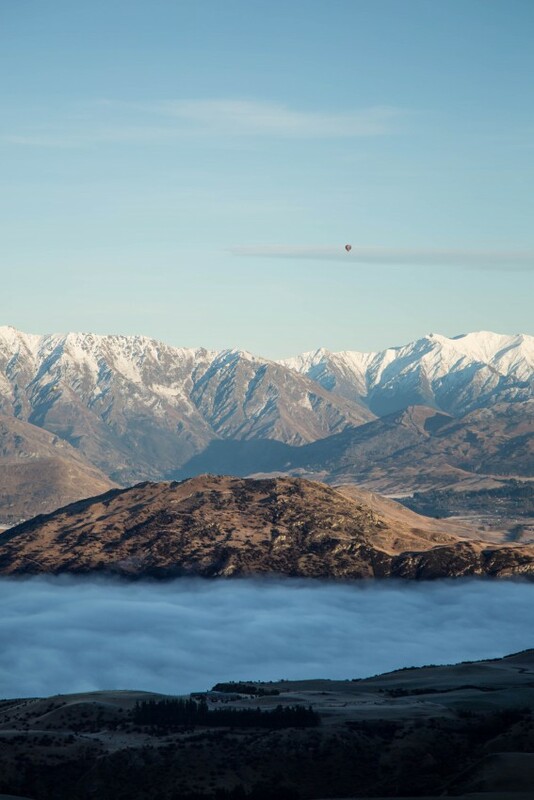 If you don’t want to travel far to ski The Remarkables ski field and Coronet Peak are Queenstown home ski fields, nearer with great terrain and amazing views. 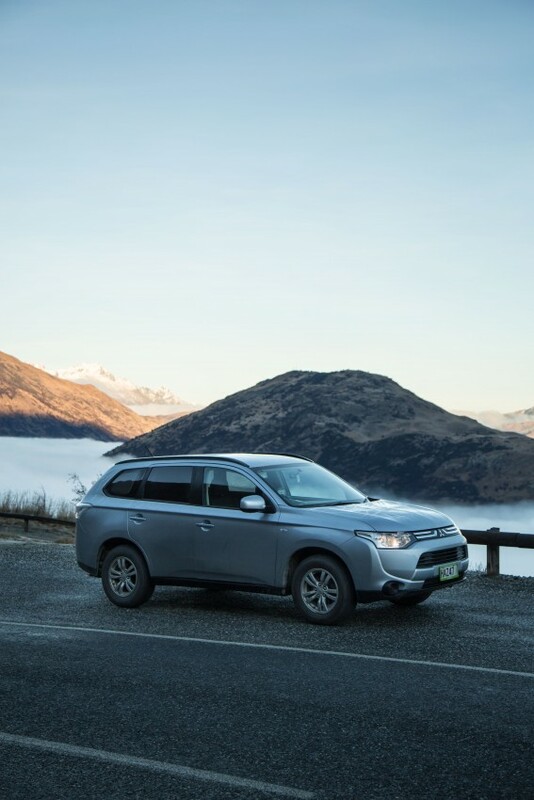 I spent my time skiing at Cardrona as I had a SUV that meant I could drive there early and it also had the best snow report at the time when I was there. Every morning I had a breathtaking drive through the Crown Range Pass at sunrise. Skiing in New Zealand is completely different to skiing in Europe, the first day it felt surreal as I drove up a gravel dirt track to arrive at the snow and ski runs. However, once up on snow it felt great! I mean whilst I was there I didn’t have the best snow forecast but I had some cracking terrain to play on and with blue sky days I couldn’t really ask for anything better! If you are in New Zealand in winter I thoroughly recommend getting out on skis or a snowboard. 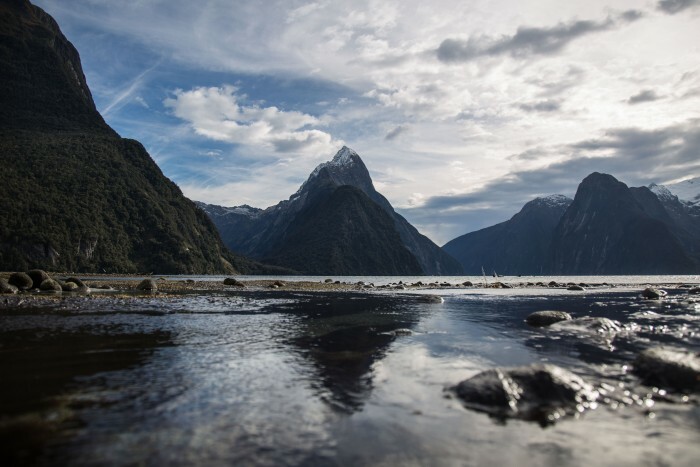 Milford Sound, is a classic location in New Zealand, best known for the huge mountains that rise up out of the water. The geographical feature called a Sound is very similar to the Norwegian Fjords, the names refer to whether it was formed by a river or a glacier. The Sound is a stunning area, and there are even boat tours you can take to see the waterfalls cascading into the water. I chose not to do the tour but rather hike around the edge of the water to see some of the shoreline and forest. 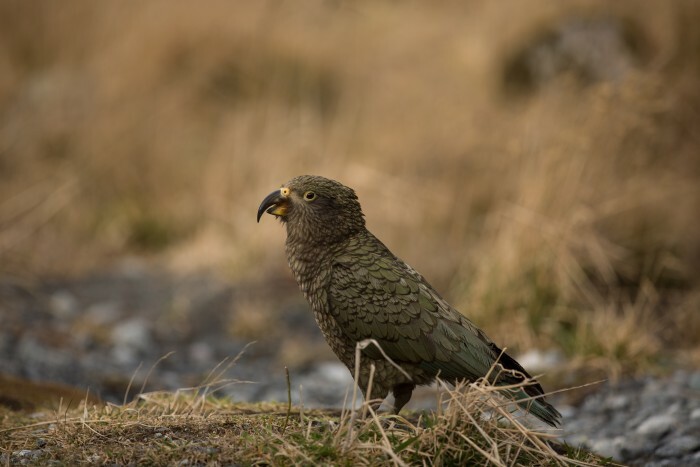 The Kea Alpine Parrot is a classic sight in parts of the Southern Alps, especially around Mt Cook or Fiordland. These green parrots are really cheeky, and will steal anything they can. In my case they tried to rip the aerial off my vehicle. Ha, luckily they didn’t succeed! One of my favorite reasons I love to travel is to meet new people and explore with them. Whilst I was staying in Queenstown, I met this guy called Hugh who was also staying in the same Airbnb. After a chat over a beer I invited him on a last minute hike I was leaving for at 2am the next day. The plan was to drive to the base of the Lake Marian hike, around 250km away. I wanted to reach the lake for sunrise to capture the beautiful still lake in the best light! We drove all night until around 5am, it had been raining the whole drive, and both of us had little hopes for a great sunrise. However, we hadn’t come this far for nothing, so we packed our bags, turned on our head torches and started up the trail in thick mist. We really struggled to find the lake, the thick mist and light rain as well as the fact it was still dark meant that we just couldn’t see anything. Eventually the first light of dawn appeared and meant we could see a little further, we finally spotted the lake and headed down to the shore, still only being able to see a few meters ahead of us at any one time. In the end our sunset mission was not to be, but both Hugh and myself, decided to sit and just enjoy the moment. Although it wasn’t picture perfect and we were both soaked and cold, it was a true adventure! It is for this reason that whenever I head into the mountains I always bring a little surprise snack! I pulled out this little tray of local New Zealand chocolates and we sat enjoying them with this rather misty view! Good times! Day or night this place is impressive, I went up multiple times to the Crown Range pass to watch the misty sunrises and to watch the stars! I headed up one night to try and capture the Milky Way and I lucked out big time! I saw the Southern Aurora, which is the same as the Northern Lights but for the Southern Hemisphere. I couldn’t believe my eyes, as I watched the yellow and red colors flickering on the horizon. 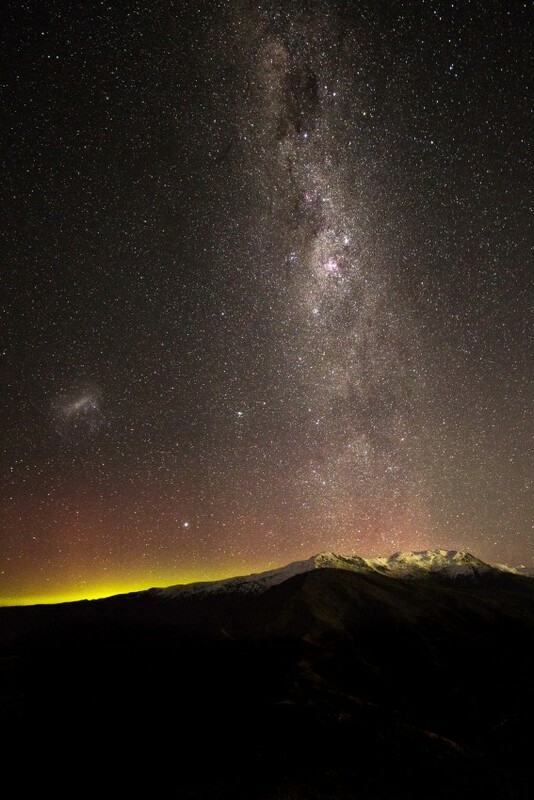 I’ve always wanted to see the Northern Lights, and I didn’t even think that I might get to see the Southern Lights whilst in New Zealand. Huh, I guess it’s time I pack my bags and head out to Iceland in search of the Northern lights. As a photographer it’s been a dream to be able to shoot out of a helicopter in the mountains, I’ve wanted to be able to capture images from this perspective for quite a while now. I’d been hoping to get out on a flight whilst in New Zealand but the weather conditions were stormy and meant that no flights were taking place out of Queenstown, eventually the day before I was due to fly home, the weather cleared and I found myself climbing into the heli, pulling my headset on and listening to the pilot prepare for our flight. 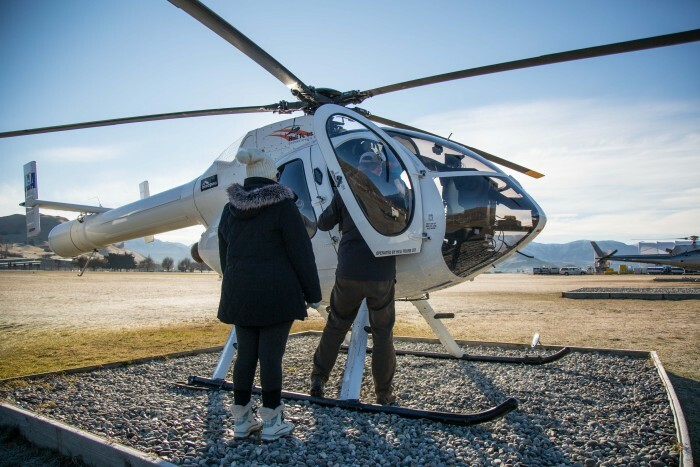 I was lucky enough to do this thanks to the amazing crew at Heli Tours Queenstown (http://www.helitours.co.nz/) and both Paul and Katherine the owners. 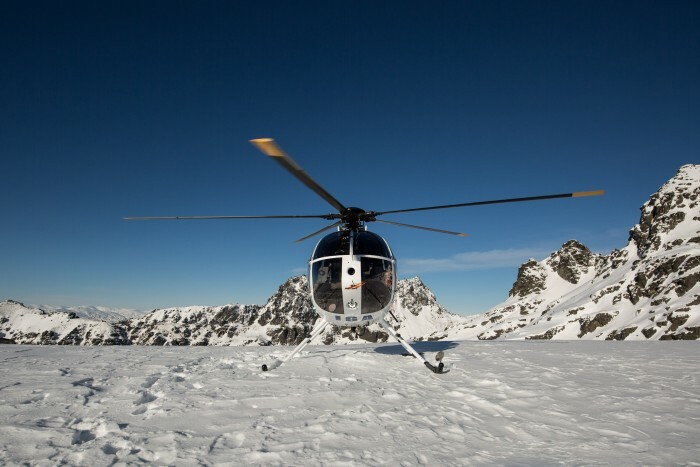 These guys offer some of the best scenic flights in this part of New Zealand and can take you to all the way to Milford Sound in Fiordland to the big alpine glaciers in the alpine environment. I thoroughly recommend them and would suggest you book with these guys as they are locals and passionate about the landscapes around them! I’d always want to support people like this rather than big tourist based tour providers. 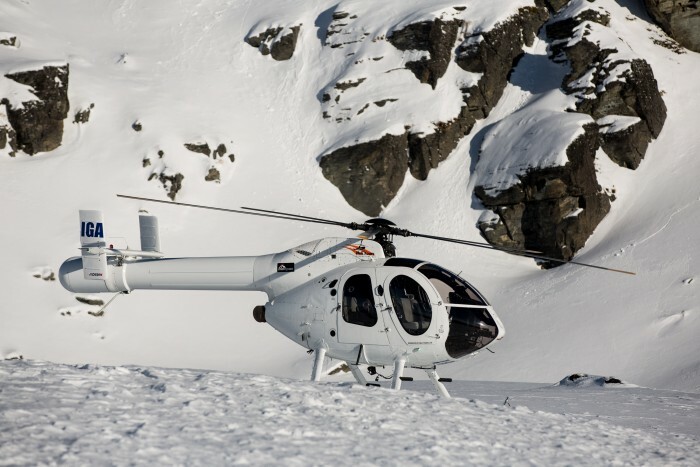 So make sure if you book a heli flight, go with them! They will keep you safe and give you a great experience! We headed up on a short flight into the mountains with a snow landing! As we flew up they followed the mountain ridge line and the perspective looking down and across the clouds was a truly unique experience! 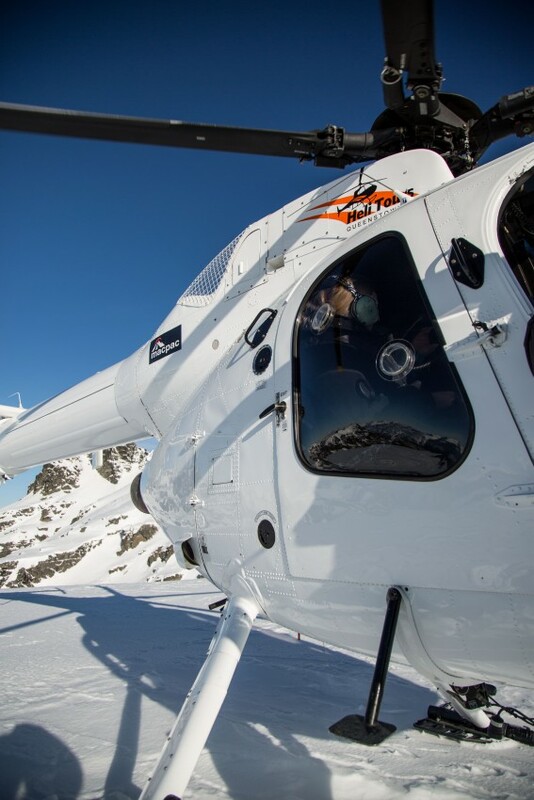 On arrival of our alpine landing I was surround with 360 degree views, the heli seemed so small against the snowy background of the alpine environment. 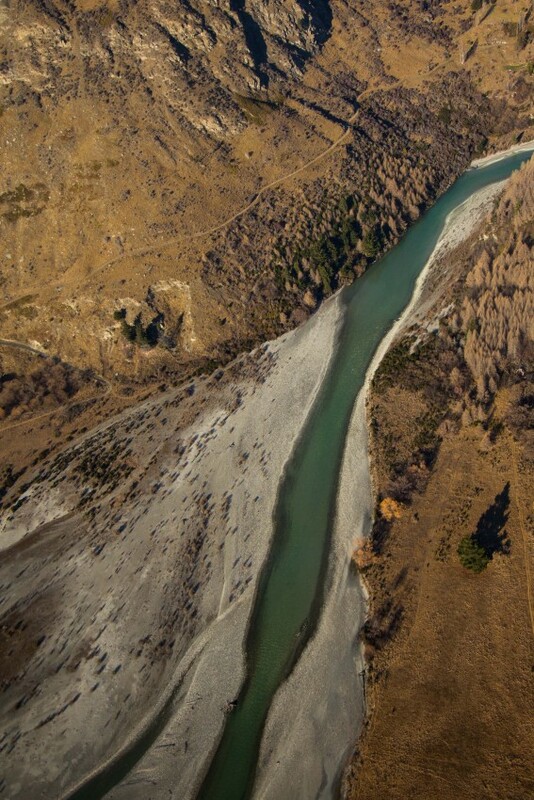 I’ll definitely be making sure I get back on a heli flight on my next adventures, the perspective is incredible and I love being able to see the formations of winding rivers and the land. So You Are Only in Queenstown for a Pitstop? 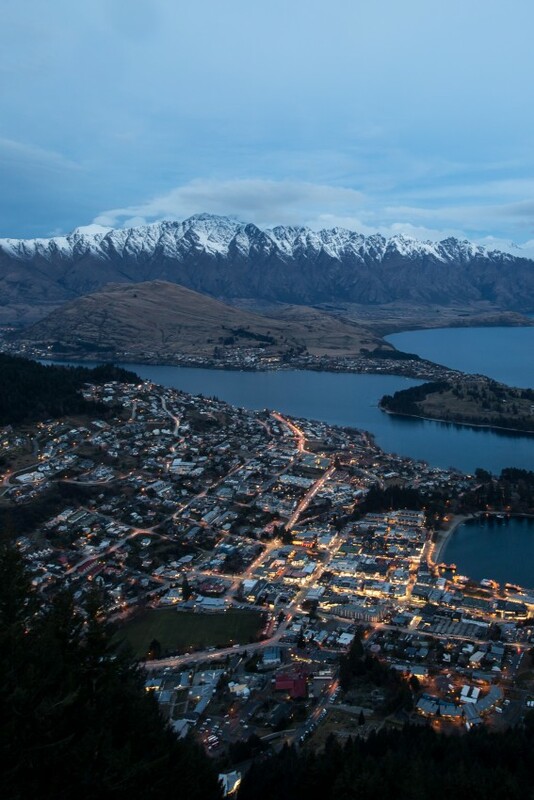 No problem, here is a list of the top spots I think everyone should visit around Queenstown! The best part is most of these are completely free or very cheap to do! For stunning mountain views on the most Northern edge of Lake Wakatipu, hiking into the mountains. It’s around a 50 minute drive, however if you don’t have a rental car, there are buses that you can catch! Quiet, unspoilt lake around 30 minutes from Queenstown. I was told about this spot by the local I was living with. It’s a great place to watch the stars! You might have to hitchhike to this area or rent a car as it’s not got buses going to it, thankfully it means you won’t find many people there in winter. On the shores of Lake Wakatipu this cove is a beautiful spot to just look out across the lake and admire the scale of these mountains. 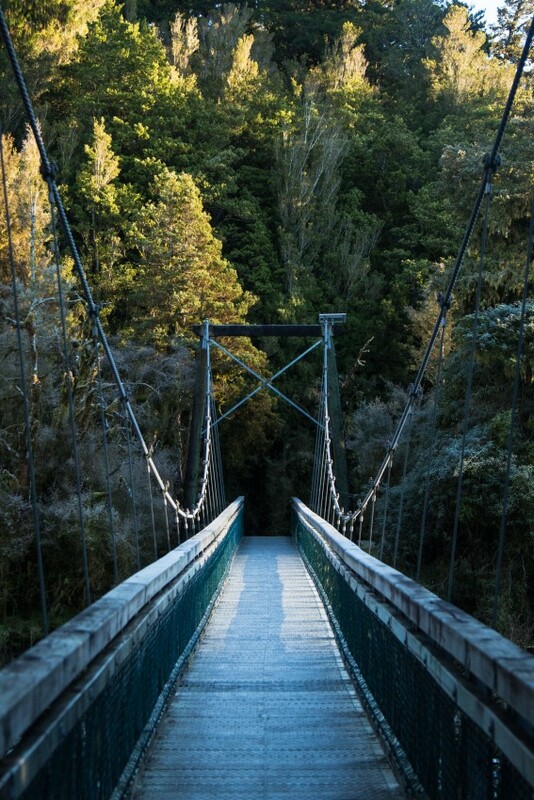 You’ve come this far in New Zealand, so even if you don’t do the boat tour. 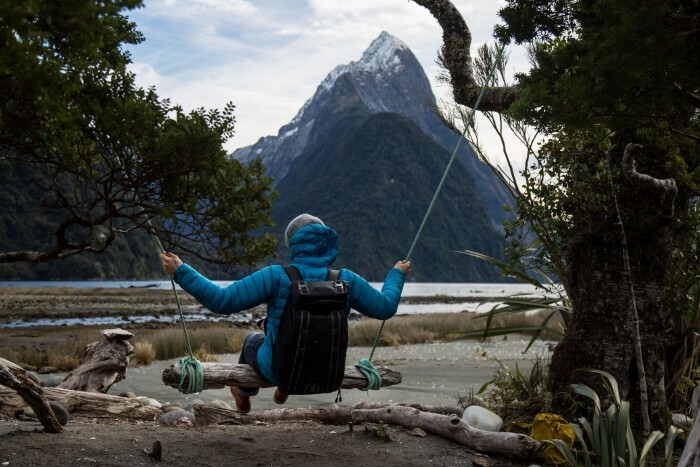 It’s worth while seeing the stunning sights that the Fiordland Sounds have to offer. 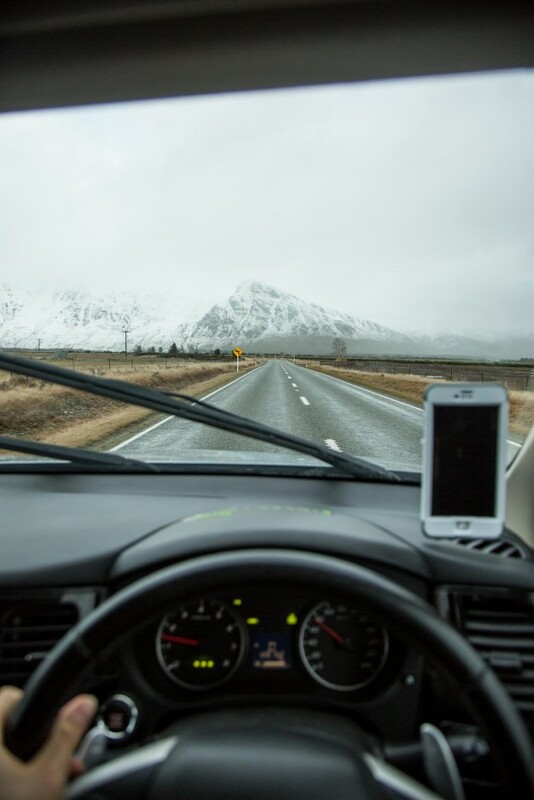 The drive in is just as good as you are surrounded by breathtaking mountains to each side of the road. Again, either rent a car or hop on one of the many buses that can take you there. At $35 NZD it’s worth it just to stand and watch the sunset over Queenstown and the Remarkables mountain range in the distance. If you want a quick coffee then these guys make a mean cup! I’d totally recommend popping in, the interior is really awesomely decorated to! New Zealander’s are lucky to have deep, cold oceans that means fresh fish here is great! The fish and chips from this place, just a little container converted into a shop in the backstreets of Queenstown but it is genuinely amazing! This little place surprised the hell out of me. 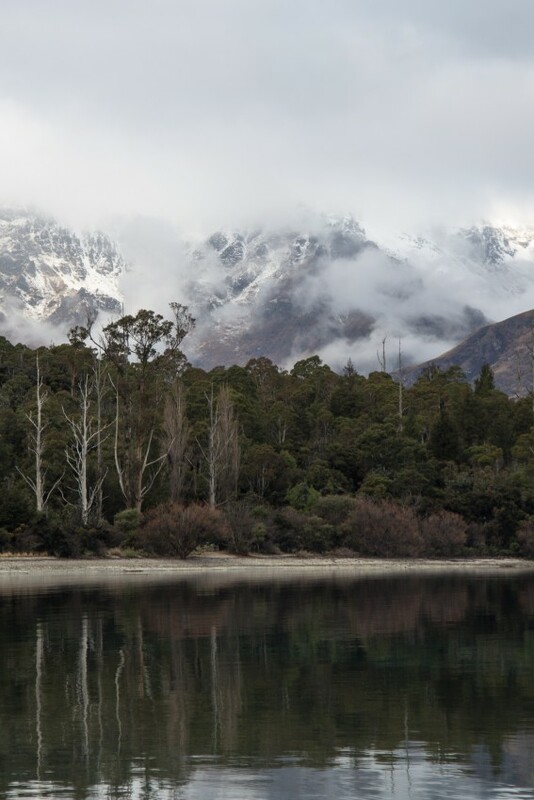 I was roaming the streets of Glenorchy looking for somewhere for a warm coffee after a rainy day exploring the mountains. This place served up a great carrot cake, which only later on did I find out is rated very highly on a lot of travel sites, even TripAdvisor. Seriously, the carrot cake is amazing, especially after a day hiking. If you have ever been to Queenstown, you will know the craze that is Fergburger. It’s raved about, and fairly so. Basically great burgers, big portions and very well priced, they’ve got some great options on the menu and I seriously suggest you try them out. Maybe even head over to the Ferg Bakery for some great pastries with a coffee one morning? 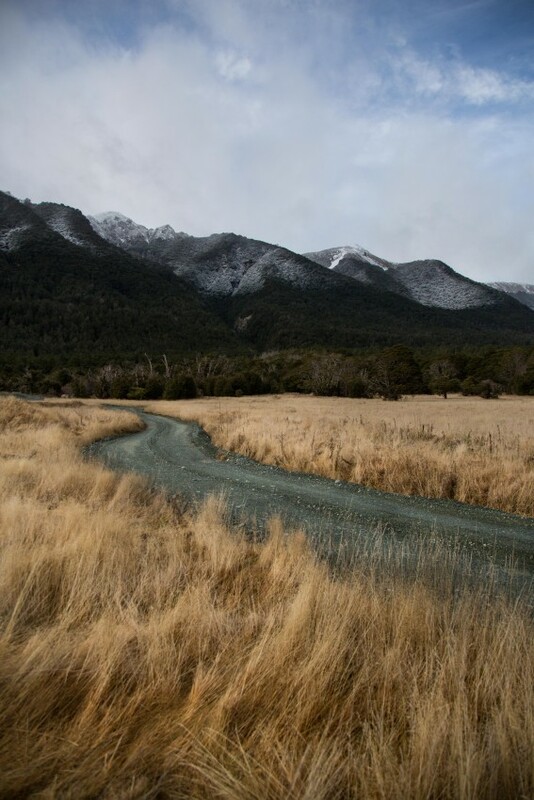 For me the best memories from my time in New Zealand were those in the South Island. 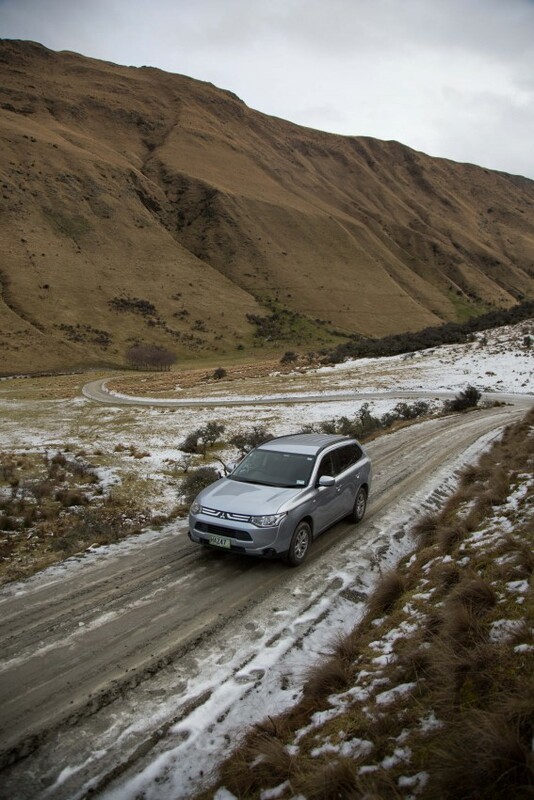 Having a 4×4 meant driving some beautiful roads and absolute freedom! 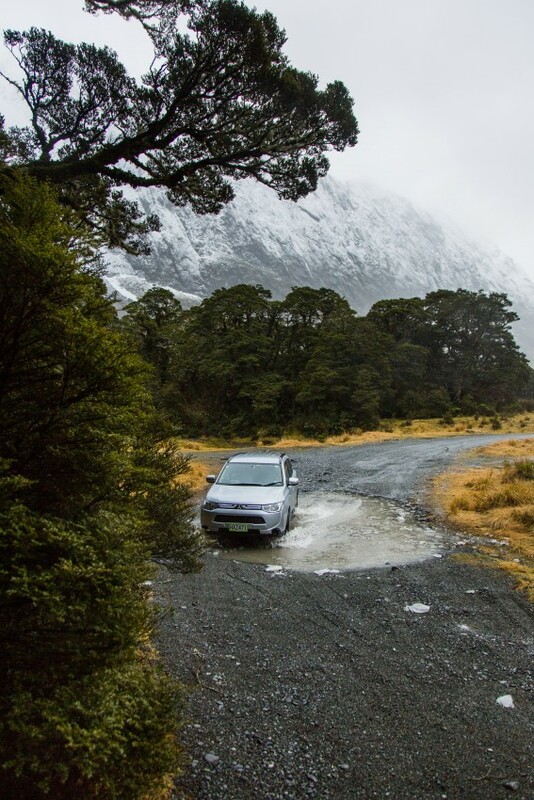 I put the 4×4 through it’s paces, fording rivers, driving snow covered tracks, I definitely didn’t mention that to the rental company but hey it meant I was having true adventures and that’s all I wanted! Long drives, with good music is essential for a good road trip, and I certainly have many amazing memories of early morning starts for sunrise missions, howling rain battering the front of the 4×4 and all the landscapes I drove through. 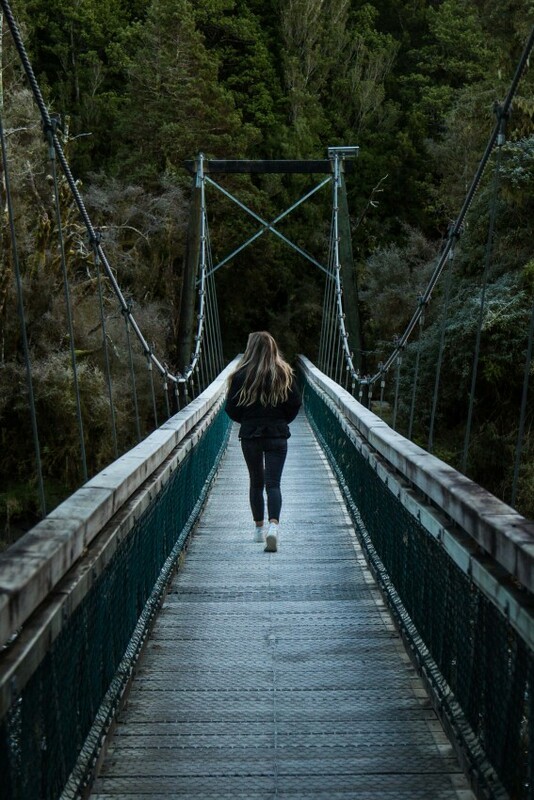 I hope this 4 part blog on my travels across New Zealand has both inspired some of you to travel anywhere, it doesn’t have to be far from home just get out and explore! 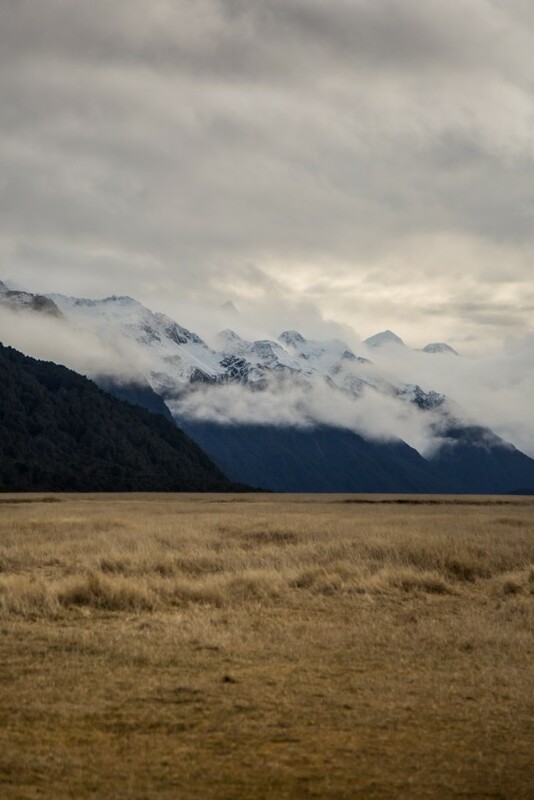 If any of you are thinking of heading to New Zealand then you should definitely visit some of the locations I’ve shared with you in these blogs, whether they be the cafes or the mountain lakes!